This year’s Grammy Awards will be held tonight (Sunday, February 10) at the Staples Center in Los Angeles, California. The award ceremony will begin at 5pm local time (8pm ET, 1am GMT) and will conclude around 8.30pm ET. 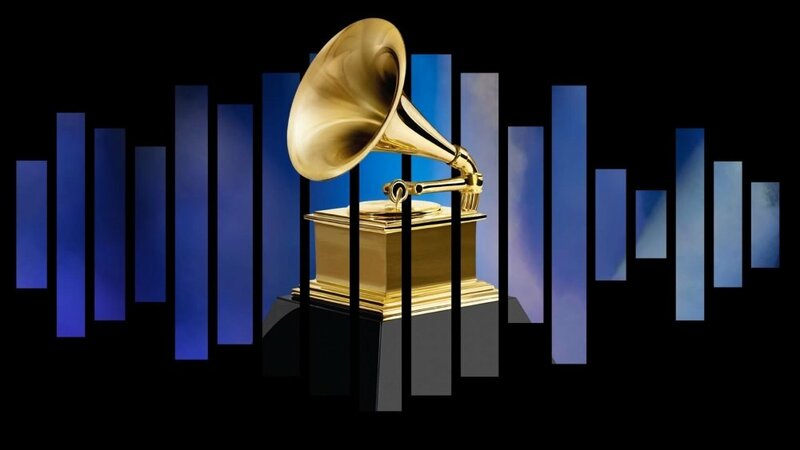 If you live in the US and want to watch this year’s Grammy Awards, then you’re in luck as you have a number of viewing options available to watch the event. 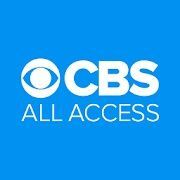 CBS is the official broadcaster of the Grammys and the network will show the entire award show on television. If you’d prefer to stream the event on your computer, streaming devices or even on your mobile phone, you can do so with CBS All Access. 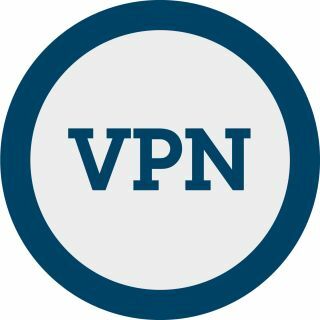 While the service will cost you either $5.99 a month with limited commercials or $9.99 a month commercial free, there is a one week FREE trial available so that you can test it out for yourself. Cord cutters without a premium cable subscription can still watch the Grammys in their entirety as there are a number of streaming services that include CBS and for your convenience we’ve listed them all below. TechLife's March 2019 issue is out now! If We Live in a Simulation, Are We Players or NPCs?